With any home you put on the market, there is a range of prices for similar homes and you want to be able to list at the high end of that range and sell fast so you don’t have any price reductions. Give yourself the best chance for success by using professional home staging and avoiding mistakes many home sellers make that cause a house not to sell quickly. 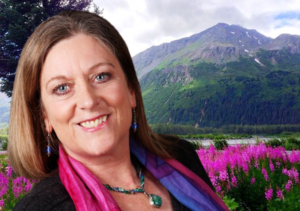 The key to selling fast and for the highest price is making an emotional connection with buyers so they can envision themselves living in your for-sale home. Avoid selling the house “vacant”. It is hard for any buyer to make an emotional connection with an empty house. They look a little sad and lonely! Buyers have a hard time visualizing how big the rooms are (they often look smaller with nothing in them to give a sense of scale), if their belongings will fit, how to arrange furniture and the purpose of different rooms. Without furniture and other things in the rooms, there is nothing to focus on except potential flaws. Were your “fixer-upper” skills perfect? Even the pros can make mistakes. If you still have painting to do before selling, this is a great time to consider paint colors, inside and out. Did you know that the right paint colors in the right rooms attract buyers and can increase the sales price? The wrong colors can also reduce the price buyers are willing to pay. To find out more, check out my free report, Top Paint Colors for a Speedy and Profitable Home Sale. Who is your target market? Is it a young family with children that are interested in your location near schools? A single professional? A retired couple? Look at who lives in your current neighborhood or is moving in, check on Zillow to see how close the house is to different schools and what rating they have. 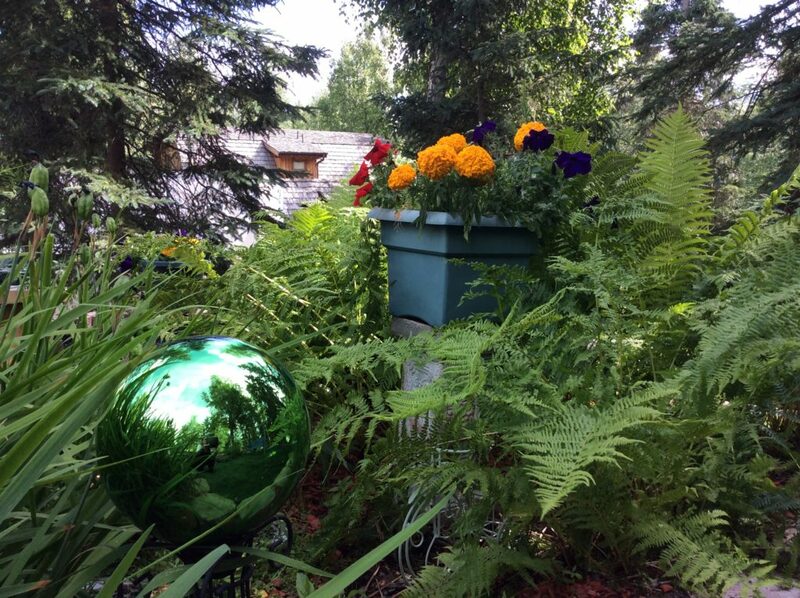 Your house should be decorated or “staged” to appeal to that target market. For example, to appeal to a young family with children, at least one bedroom should be decorated as a child’s room. 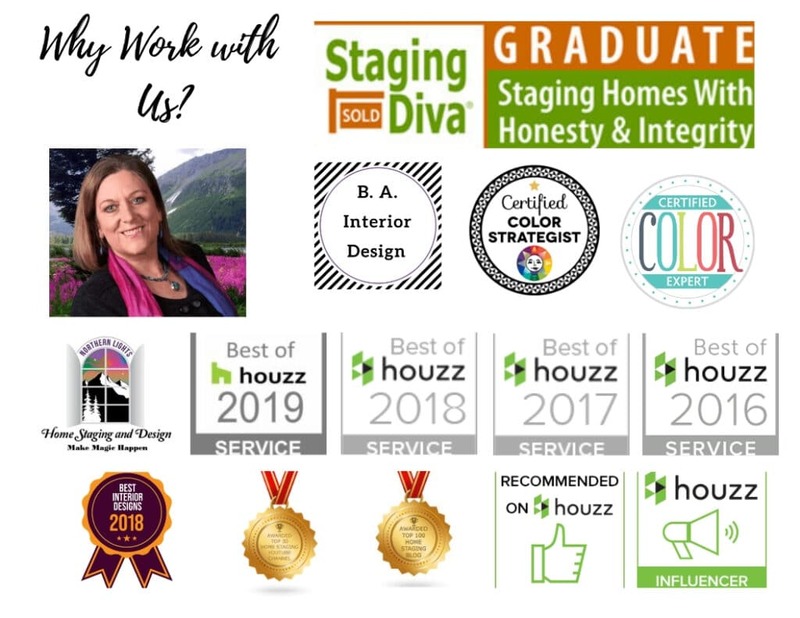 The best way to sell your house fast and for more is to get a consultation with a professional home stager and ideally have them stage it for you. They can give you paint color recommendations, stage it to appeal to your target market and give you tips for living in the home if needed while it is for sale. They can even use your existing furnishings and belongings to stage it and save you money on furniture and other rental fees if you plan to live in the home while it is listed. They can recommend a professional photographer to take photos of your beautifully staged home to attract buyers online and give you tips to prepare for your photoshoot. See my article on what to look for to find a great home stager to help you. As Ray mentioned in the previous article, make sure you have great curb appeal. You may outshine your competition online with great photos and get buyers to the property, but without great curb appeal they will just drive by and never make it inside to see your beautiful “fixer upper”. 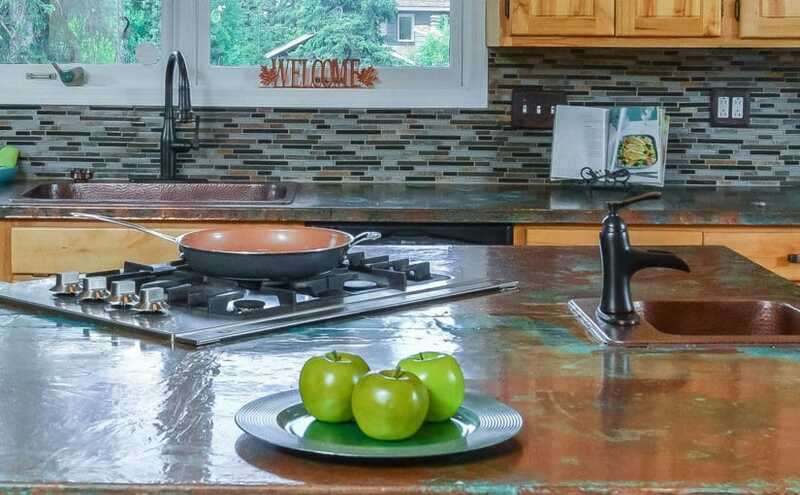 Spending a little money on home staging and great photos before listing will help you sell fast and for more, cost less than your first price reduction if the house sits on the market and will be a lot less stressful! 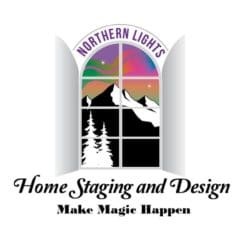 Northern Lights Home Staging and Design is an award winning company with training in home staging, Interior Design and color consulting. We have won numerous awards for customer service, our blog, Youtube channel and Interior design.